Don’t miss this fantastic show featuring the unforgettable Agnetha, Frida, Benny and Bjorn from the 1974 ABBA Tribute show, who were all members of Bjorn Again for well over a decade. The show features Aileen Mclaughlin and TJ Davis who fronted Bjorn Again’s concert at the Royal Albert Hall, London back in 1998. The four have now been delighting audiences from over 20 years, performing the greatest hits of ABBA in their own fun and unique style. This highly acclaimed show tours all over the world, frequently performing throughout Scandinavia (home of the original super group) to critical acclaim. Renowned for their authentic voices, musical excellence and original costumes, this is a must see show for all you ‘Dancing Queens’. 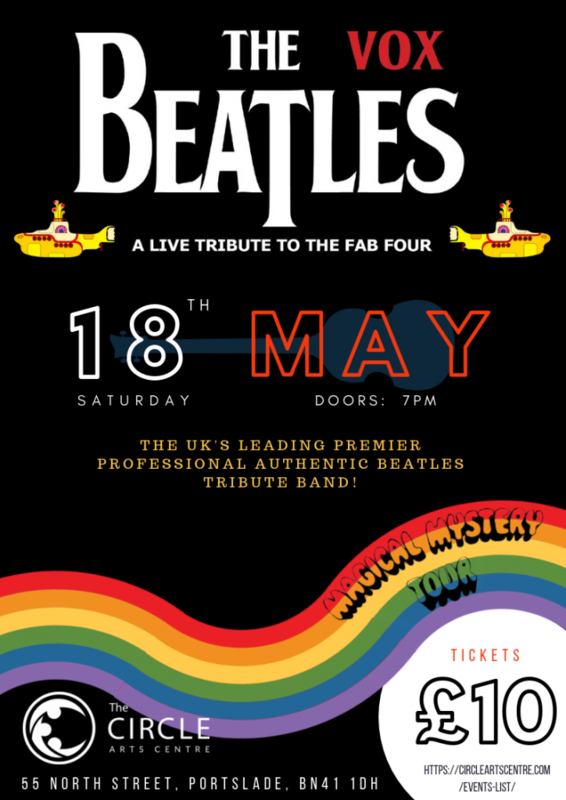 The audience will be disco dancing and singing from the very first song, so dig out your 70s fashion, dust off your platform boots and get ready to sing and dance the night away with this fantastic show. It features all your favourite ABBA hits, such as ‘The Winner Takes It All’, ‘Mamma Mia’, ‘Money Money Money; and tacking you back to the Eurovision Song Contest in 1974 with ‘Waterloo’ plus many, many more. If that’s not enough, there will also be a 70s DISCO as well! Get your tickets early as there are limited and this event is sure to be a sell out.